These days Wollerton’s members come together from across the Market Drayton area. 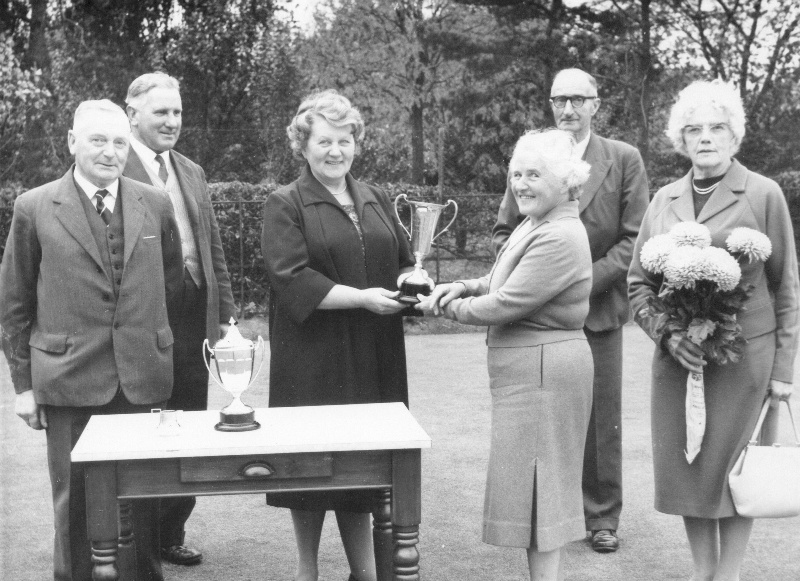 The club is situated in Mill Road, Wollerton (map) and offers a warm welcome to anyone interested in playing crown green bowls. 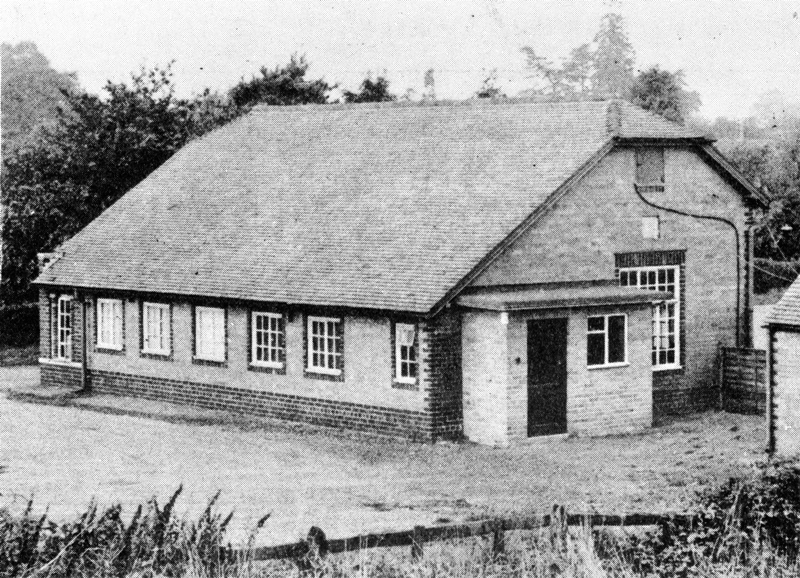 Founded in 1932, the club is one of the oldest bowling clubs in Shropshire. Our green overlooks open fields and it is thought to have been the first in the county to have floodlights installed. The club offers a free six week trial membership to anyone interested in coming along regularly. 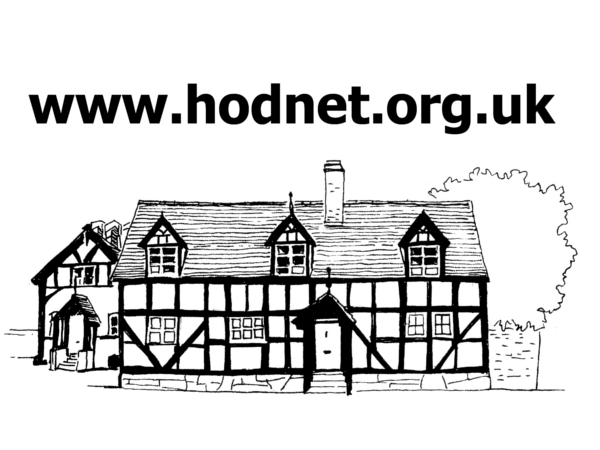 Our annual membership fees are £20/year. When new players are ready to join our league teams, we operate a system which ensures that everyone plays on a regular basis. For further information about the club, membership or free trial sessions, please contact either Randall Hardy tel: 01952-540970 or email or Jenny Morgan tel: 01630-685251. 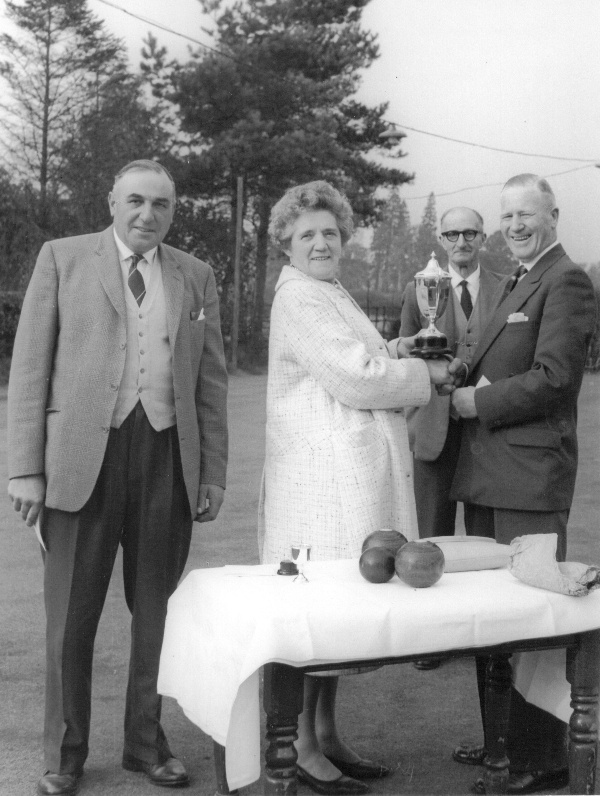 During the bowling season the club has two teams in the Market Drayton Bowling League on Monday evenings and one team in the Whitchurch & District Bowling League on Thursday evenings. We also have a team in the Barlows Bowling League which plays on Tuesdays and another in the Market Drayton Seniors Bowling League which plays on a Wednesday afternoon. Players of all abilities are welcome to get involved with our teams. The above leagues also organise knock-out competitions. Matches are played on some Monday afternoons and selected Wednesday afternoons & evenings. Matches are on neutral grounds, with Wollerton occasionally hosting two visiting teams. We also run several in house competitions during the season. Any outstanding matches, including semi-finals, to be completed as soon as possible after the evening. During the winter the club organises a mid-week, indoor short-mat league at the Beacon Community Centre in Market Drayton. This attracts players from a number of different clubs in the area and more would be welcome. For those with a less competitive edge, we hold a Monday night relaxed indoor session on our own short-mat at the club. There is also a recreational snooker session on Thursday evenings during the winter months. More details of these photographs are available on this page.